Hahaha I hope so. He and Nolan will have to have play dates! I’d like to speak on the note of working people with dogs. I am 24 years old, live in the city with my boyfriend in Houston ina 1250 sq loft style apartment on the 4th floor. We both have full time jobs and are gone for at least 8 hours a day Monday through Friday. In addition, we have not one, but TWO, full grown Border Collies living with us in our apartment, PLUS a foster puppy (also a Border Collie). Excessive? Maybe…but we love dogs. Keep in mind that Border Collies are a VERY high energy breed. We find plenty of time to exercise them via dog parks, running, and walks. It definitely can be done and you’ve clearly thought out carefully what owning a dog entails. I say go for it…but check out your local shelters and rescue groups before you go to a breeder! 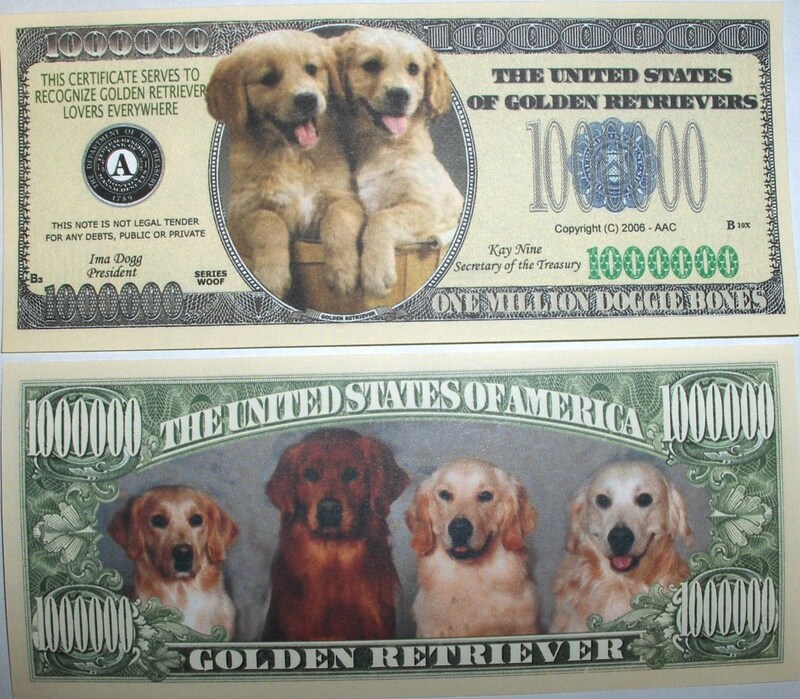 Also, last note: Golden Retrievers are one of those breeds that take a LONG time to mature. Plan on your full grown dog acting like a puppy for up to three years. I enjoyed reading your post! I brought home my Golden Doodle Arie home in July. He is a golden retriever and standard poodle mix. I love him to death! I LOVE Golden Doodles. I’ll have to forward the link to your blog to my parents! It will help with the convincing! 🙂 He is such a sweetie pie and his personality is showing through more now. Hey Allie, I have an idea: ask your parents for a Caucasian Shepherd. Then, after they get over their heart attacks (mild ones, non habit forming), you can say “No, how about a Golden Retriever instead?” They will say yes for sure! And by the way, I remember Tim’s Golden pretty well…great dog! p.s. I want a Caucasian Shepherd really really really a lot. I probably will never have one. But they are amazing. Thank you! I hope my dog-getting endeavors are a success, too! 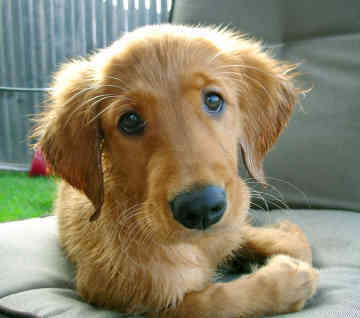 How did you end up with a picture of my Golden Retriever on your blog? Yes that is actually my dog. I can’t remember! I’ll take it down though.